Rather than having to waste time I solving the incompatibilities between various platforms and web browsers you can use the GWT framework and resolve all these headaches so that you have a standard complaint experience when developing apps through this framework. 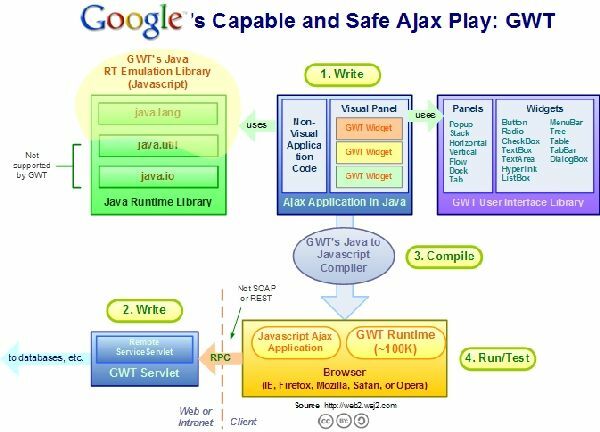 How does Google Web Toolkit make Ajax Web Development Simpler? 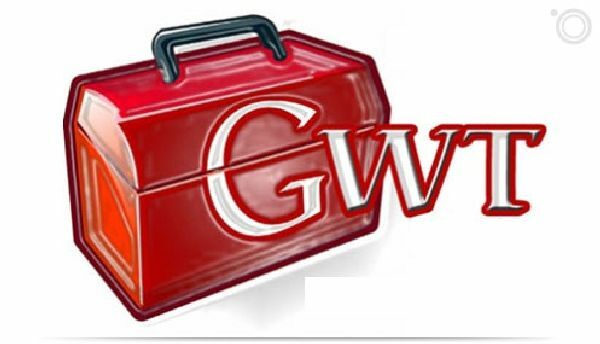 GWT makes use of rich java tool set such as Maven, jUnit ,Eclipse, Ant and Netbeans. The server side of this framework is based on the Servlets technology that is there is embedded Tomcat in the Install. You have got the developer momentum with GWT. 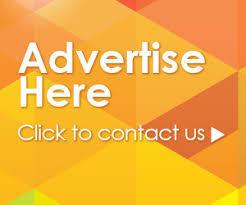 It is easy to test as most of the cross browser compatibility issues are resolved.